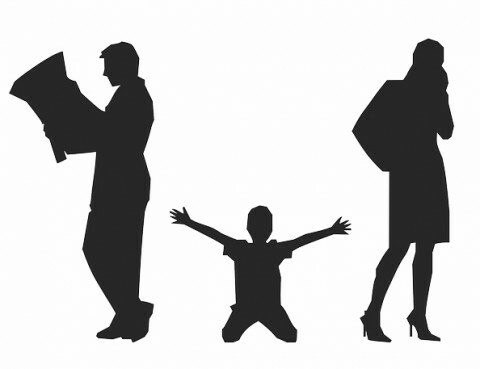 With all the stress, time, and effort that goes into the divorce proceeding, it is easy to overlook the effects of the divorce on the children. 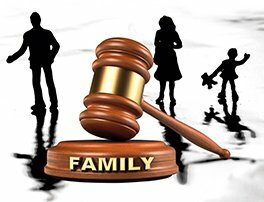 Children are vulnerable to stress from a divorce because they are witnessing the splitting of their family, often for reasons that they do not know or understand. 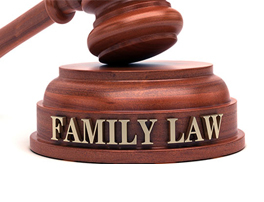 The situation can be especially stressful if one parent engages in parental alienation.